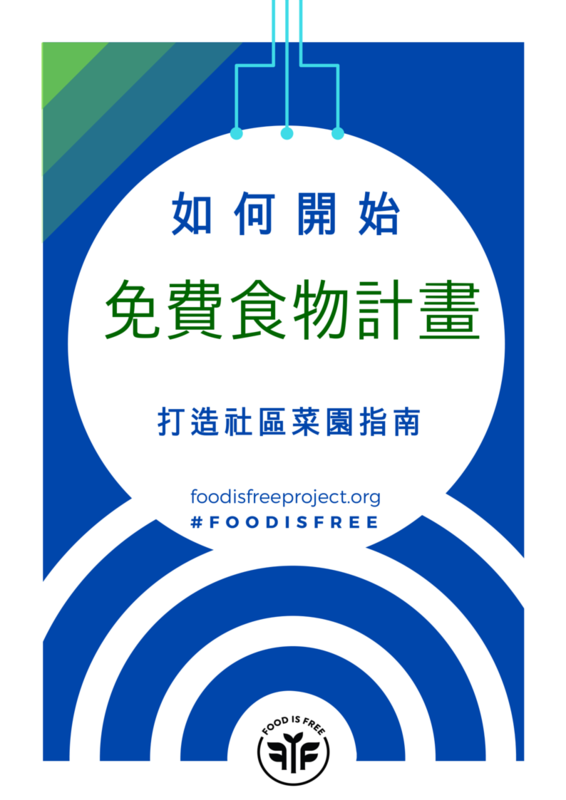 The Food is Free Project is open-source. Take what inspires you and tailor ideas to fit your community. We’re all learning from and inspiring one another. 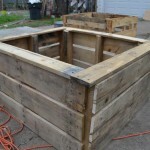 A Food is Free Project will look different from one city to the next. We’re all about growing food and sharing it, opening doors to community. Thank you for sharing the vision and taking action in your front yard. Share your #foodisfree photos on social media and here’s to the power of our small actions united! 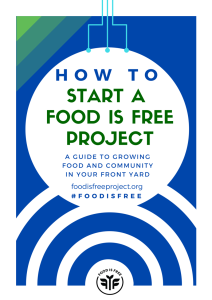 How to Start a Food is Free Project Guide – Click the image below to read the guide. Right click and “save link as” to download it. Plant a front yard garden and share the harvest this season and join the ‪#‎foodisfree‬ movement. Want to help translate this PDF guide into other languages? If you’re interested in helping with translation send us a message(Click here).